Bangladesh has witnessed a continuous regress in governance since her birth in 1971. The flouting of most norms of personnel administration has created Gresham’s Law Syndrome where the bad drives out the good. All the apparatuses of modem bureaucracy in the Bangladesh administration are isomorphic mimicries which look like modern institutions on paper but prove to be ineffective. This monograph is an attempt to trace the roots and consequences of the administrative maladies. It also explores the solutions of mutually reinforcing problems. The book has several unique features. 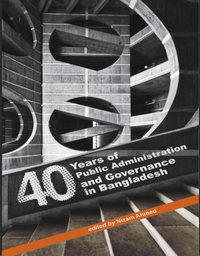 First, it analyzes the administrative problems in Bangladesh in historical perspective. Secondly, the problems were analyzed in comparative perspective. Thirdly, attempts are made to evaluate the effects of measures taken after independence on the basis of quantitative evidence. 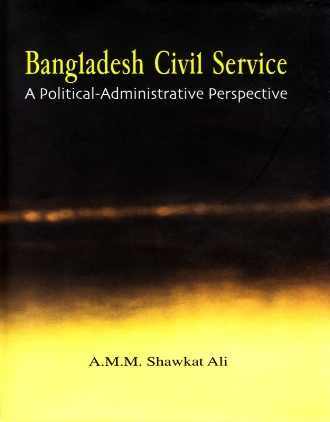 This is a candid analysis of complexities and weaknesses of bureaucracy in Bangladesh, written by a former Cabinet Secretary who has spent the best part of his life in bureaucracy. 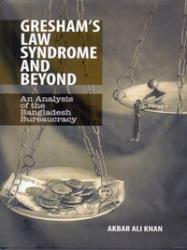 Gresham ‘s Law Syndrome and Beyond offers a number of unconventional remedies for governance problems in Bangladesh. Hopefully, the recommendations of this book will stimulate debates among both practitioners and theoreticians of governance in Bangladesh.